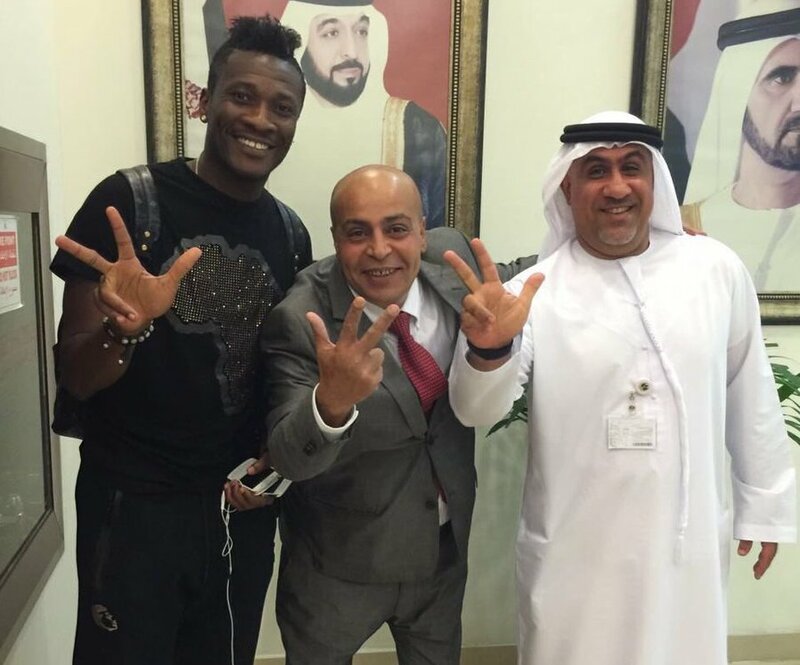 Ghana captain Asamoah Gyan says he feels at home returning to the United Arab Emirates to sign for Al Ahli on a season-long loan move from Shanghai SIPG. Gyan passed a medical on Wednesday and has been snapped up to replace Senegalese Moussa Sow who has returned to Fenerbahce. The 30-year-old wants to roll back the years which saw him win the UAE Pro League goal king for three consecutive times during his spell at Al Ain. “The relationship I had with the people of UAE was fantastic. So, I want to come back and continue the relationship … also would like to thank the fans of Al Ain so much. “We had a great four seasons together.